Matt Pinsent presents highlights of the action from Deep Creek Lake in Maryland, USA. 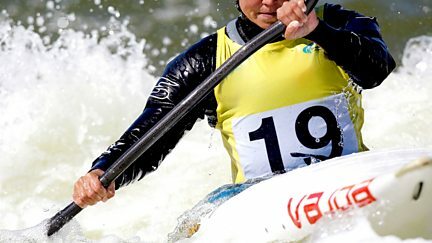 Mattthew Pinsent presents highlights from the first round of the Canoe Slalom World Cup. 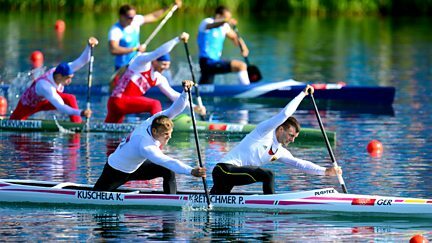 Four more canoe sprint titles are decided at Eton Dorney. 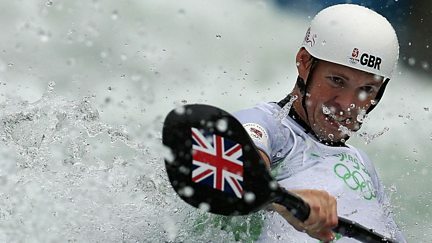 Highlights of 2011's World Championships in Bratislava.